Love art and dogs? 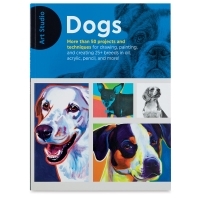 Get the best of both of worlds with Art Studio: Dogs . 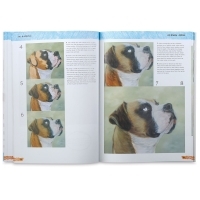 Created especially with beginning artists and art enthusiasts in mind, this engaging book includes more than 50 fun and unique drawing, painting, and mixed media projects designed to help you transform your love of canines into beautiful works of art. 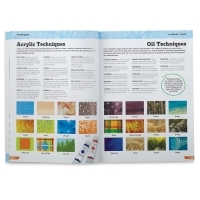 After a review of some basic tools, materials, and helpful art techniques, you’ll discover how to create your favorite furry companions in graphite, oil, acrylic, colored pencil, and more — step by step! 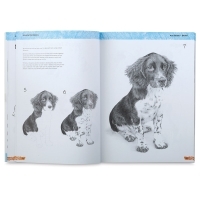 Learn to draw and paint more than 25 breeds. 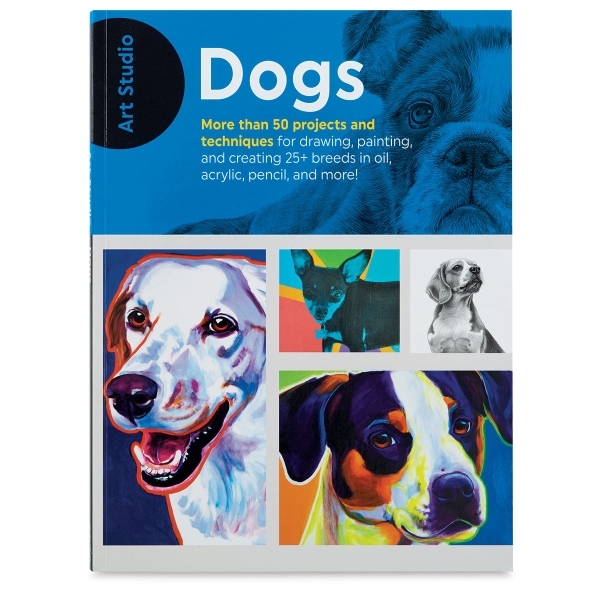 From traditional drawing and painting projects to colorful pop art portraits, dog doodles, and mixed media wall art, there's a little something for every artist — and every type of dog lover — in Art Studio: Dogs . Paperback. 144 pages. 8-3/4" × 11-1/2" (22 cm × 29 cm).